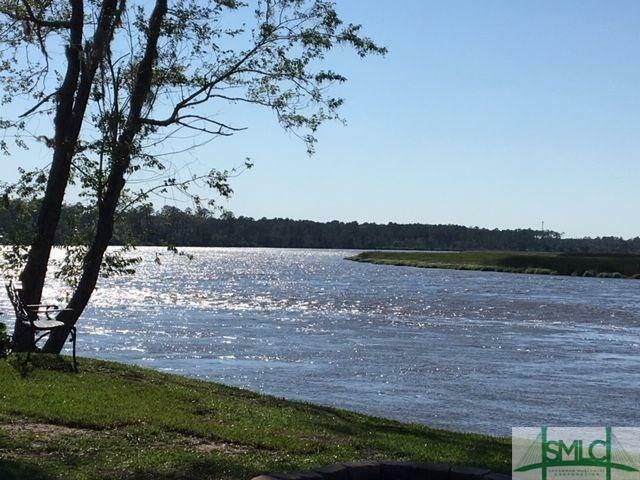 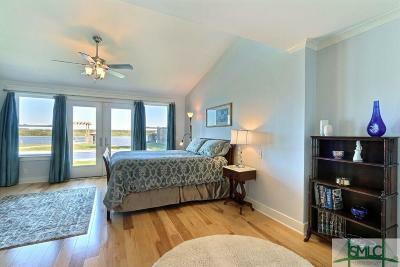 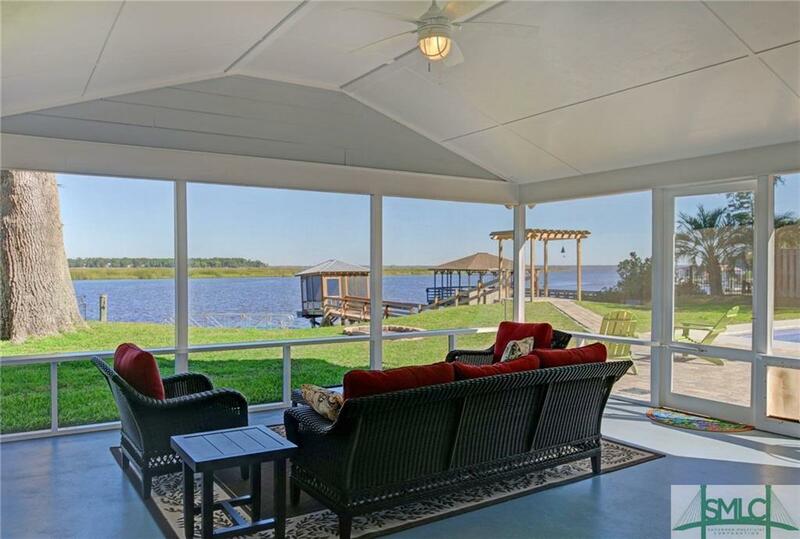 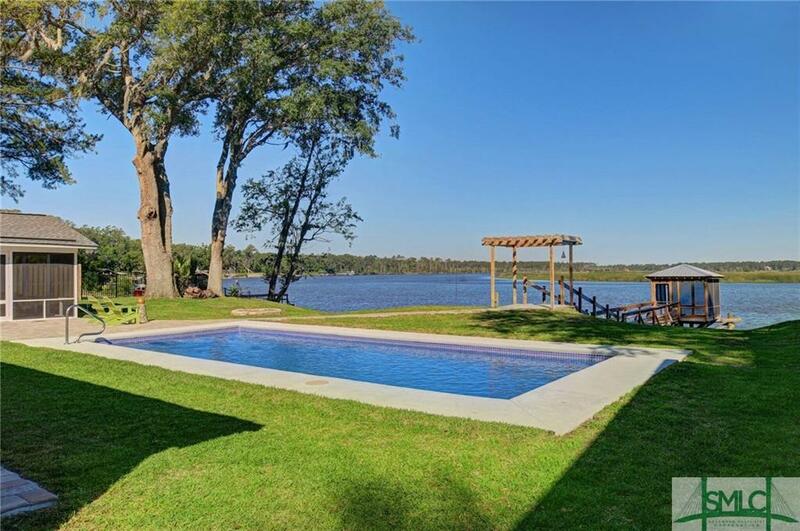 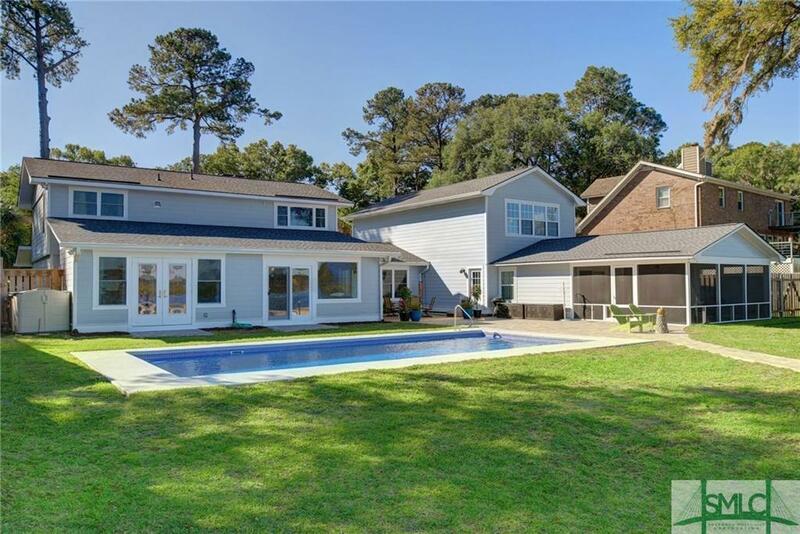 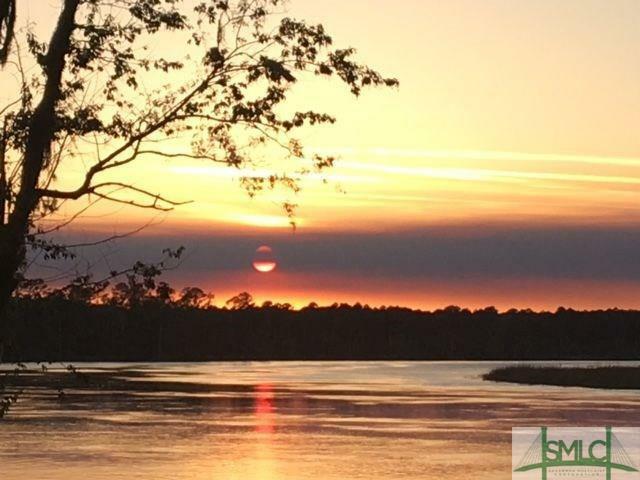 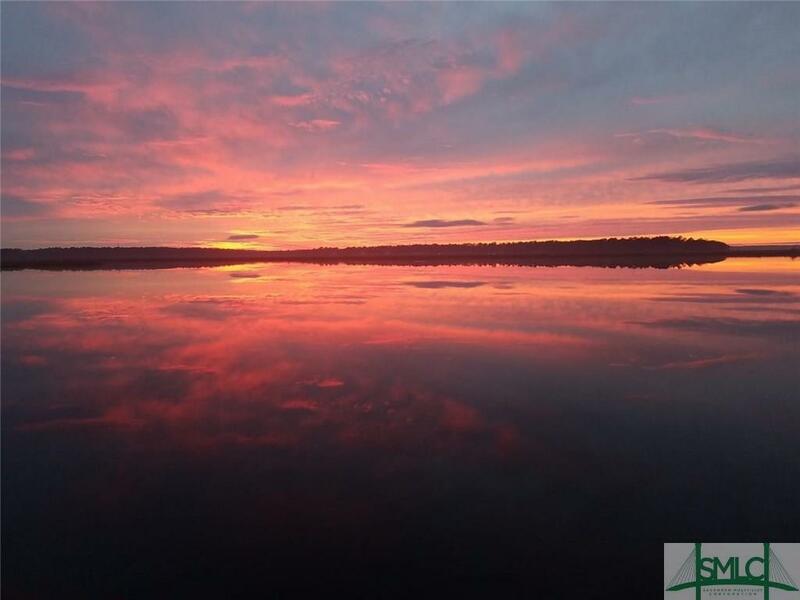 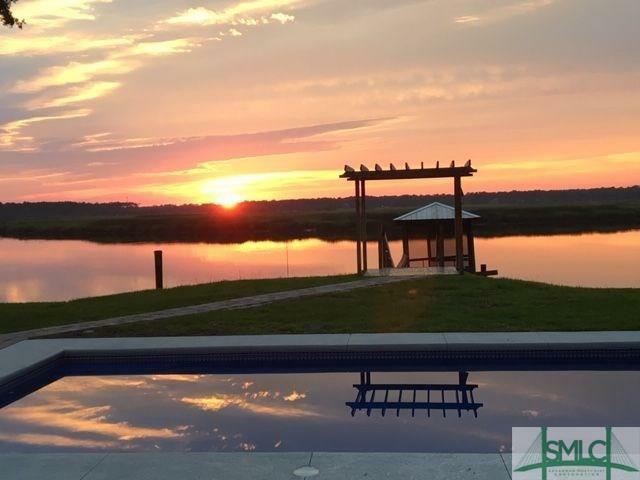 The Ogeechee River is the focal point of this specular deep water home with over $300,000.00 in renovations! 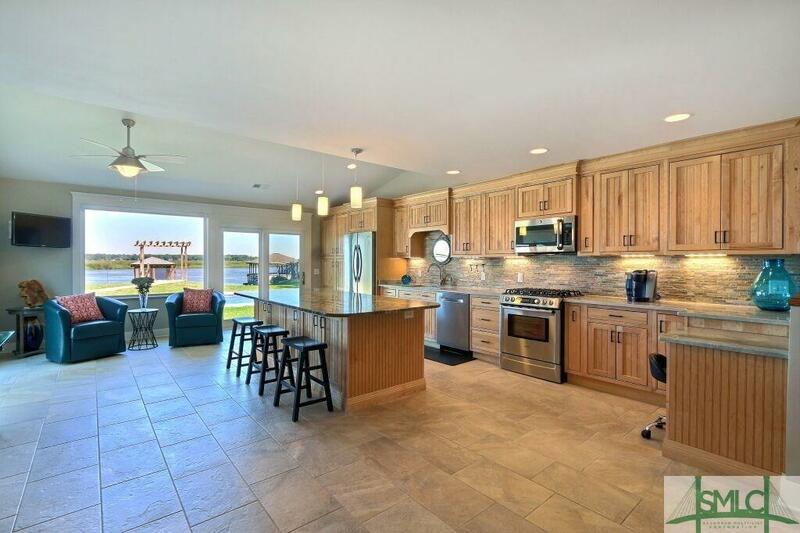 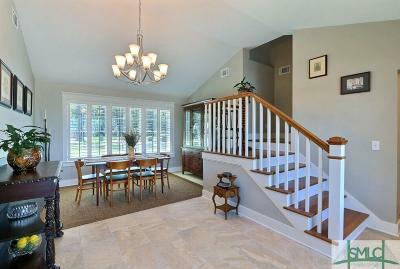 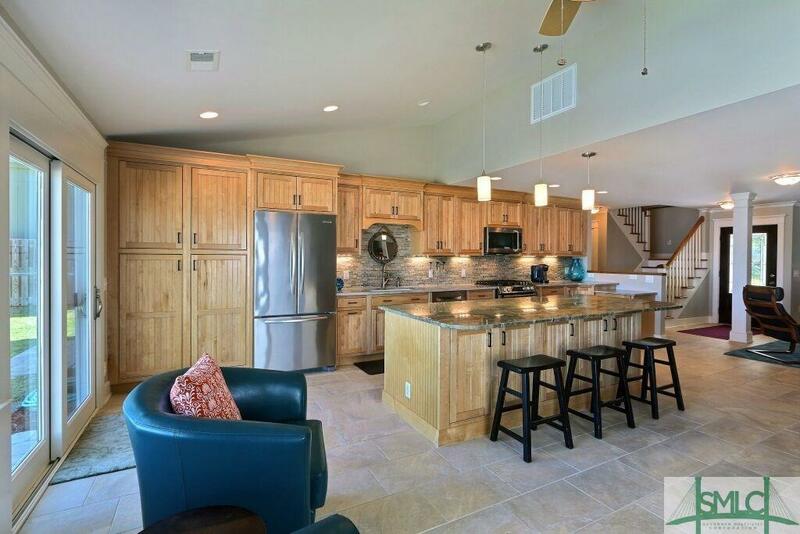 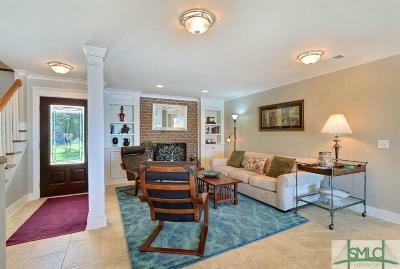 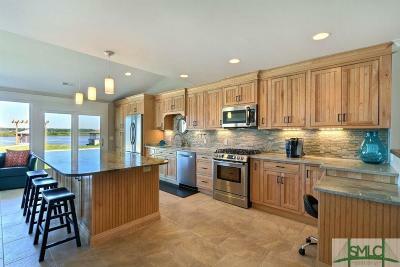 Enjoy the fantastic open custom kitchen and family room, private bedrooms and guest quarters. 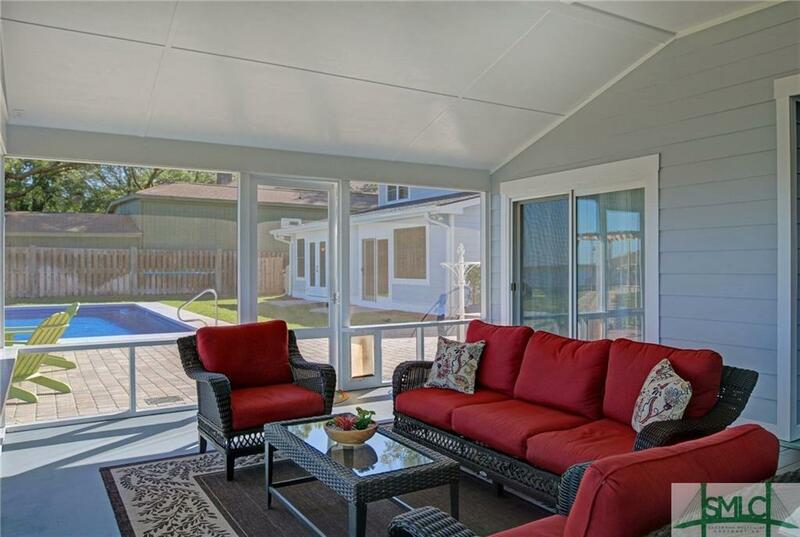 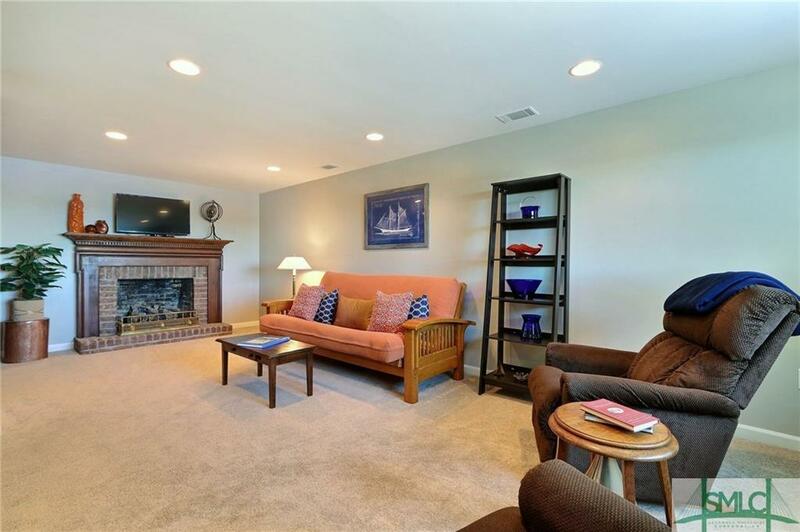 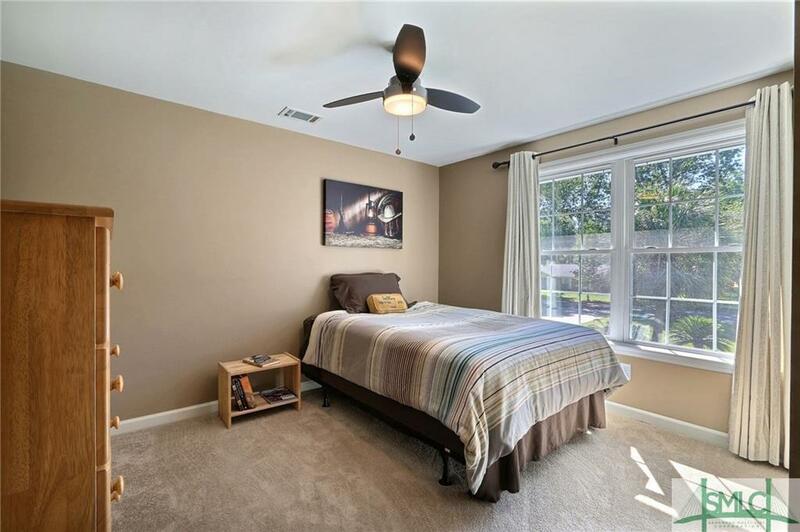 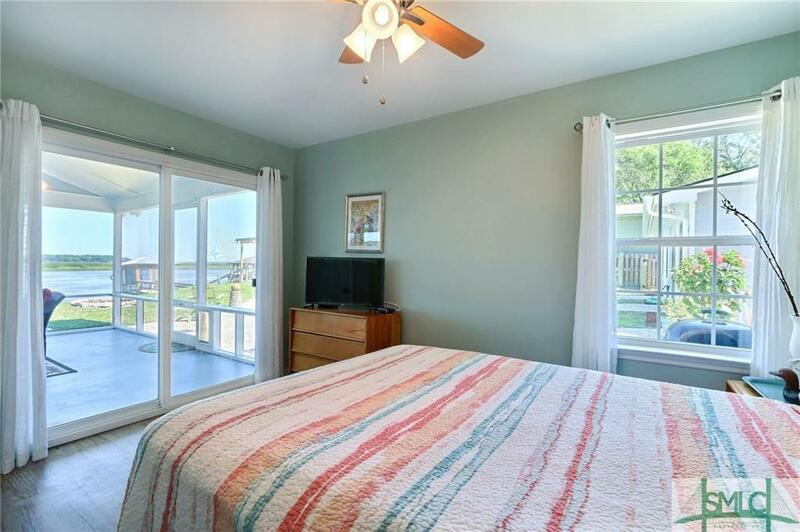 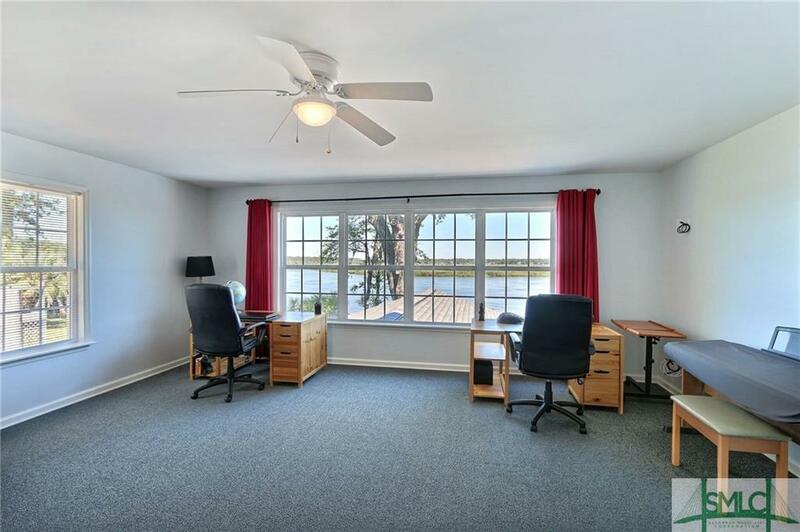 Use the massive bonus room with an incredible view to Indulge your hobbies, use as an office or extra living area. 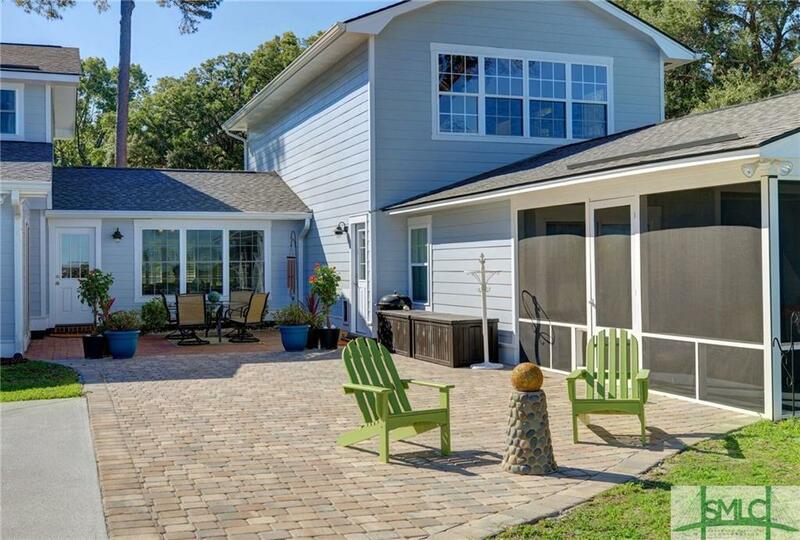 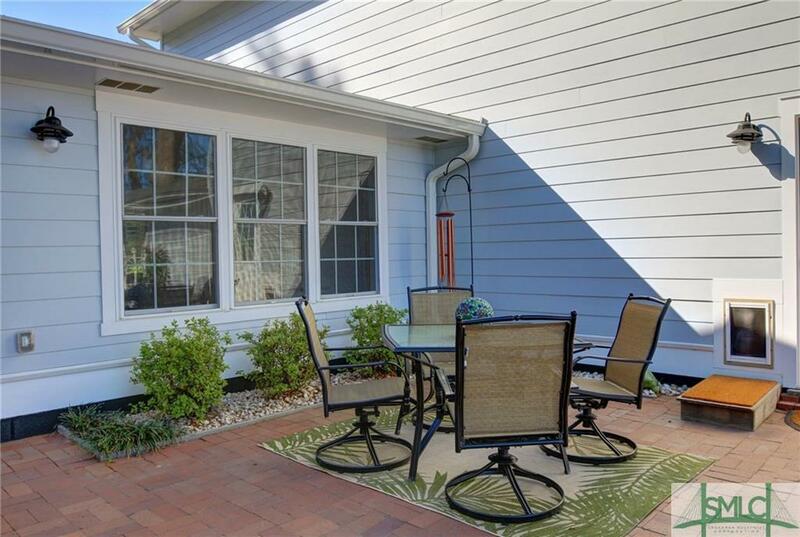 Step outside to the cobblestone patio in the courtyard that leads to the screened porch, saltwater swimming pool and private dock. 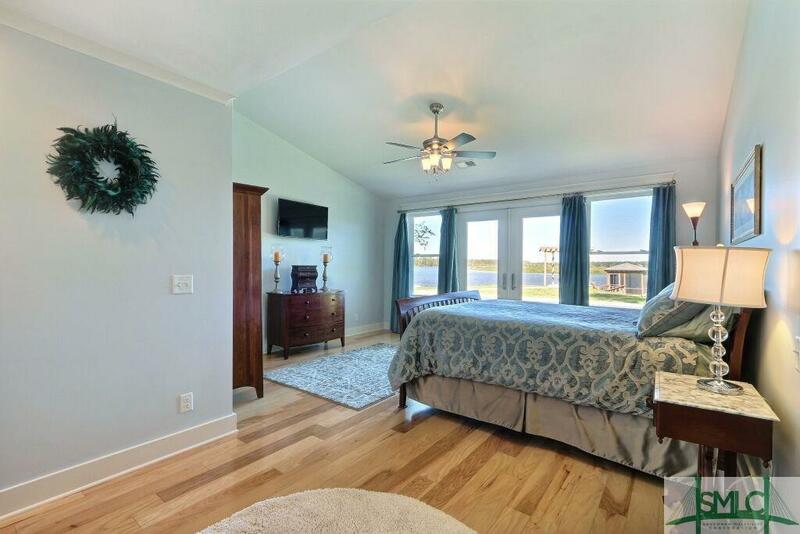 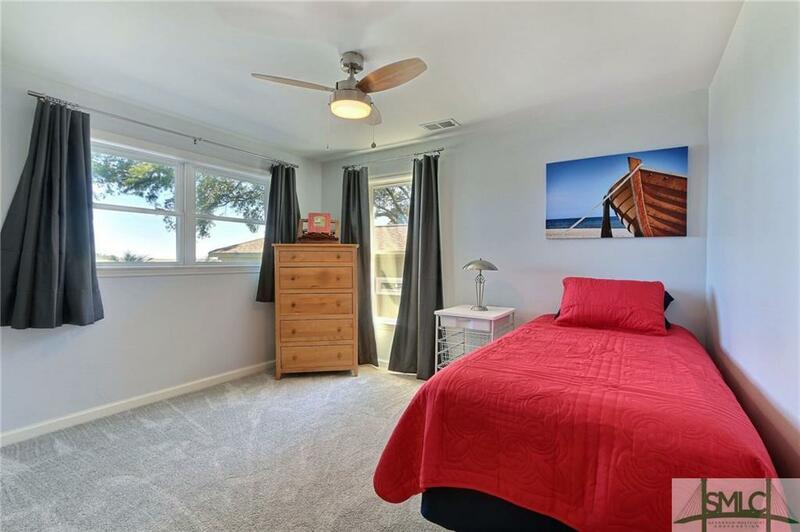 Take in the breathtaking sunset views from the main floor master bedroom featuring a vaulted ceiling and large walk-in closet. 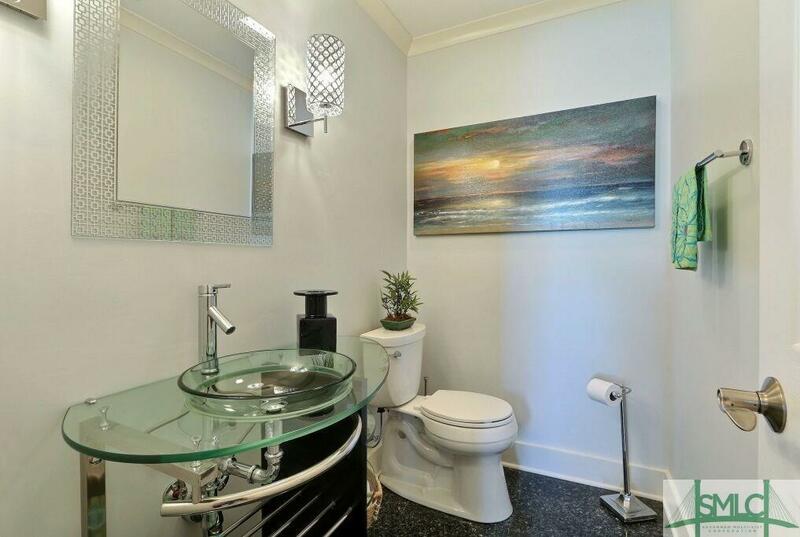 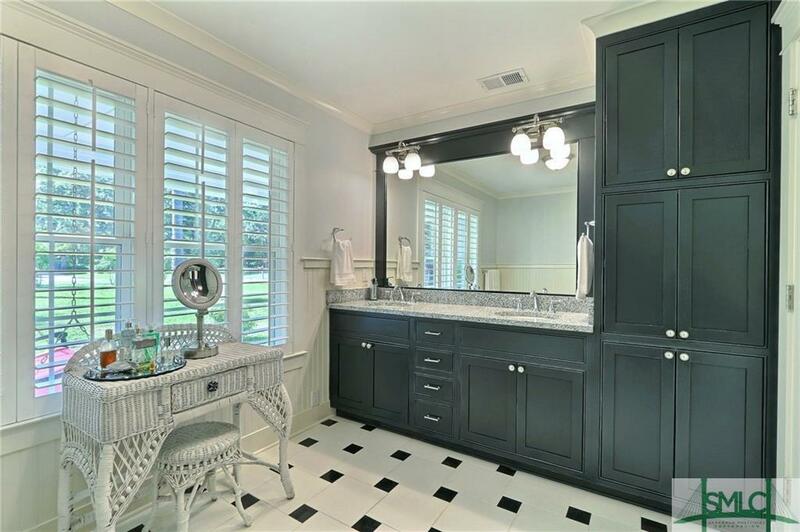 Relax in the spa-inspired master bath with a double-sink vanity, claw foot tub and frameless glass shower. 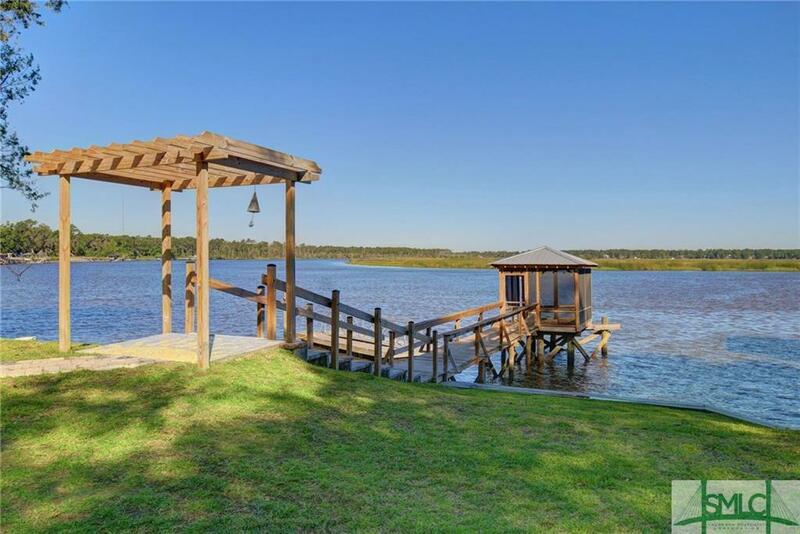 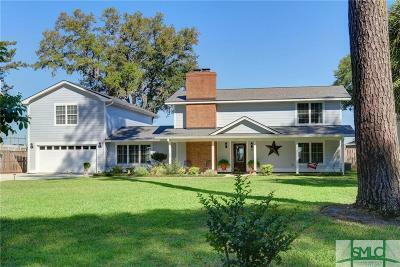 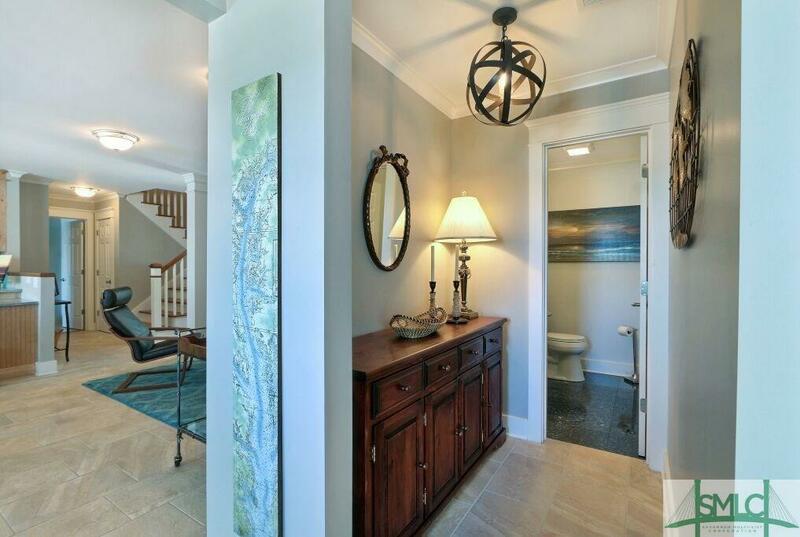 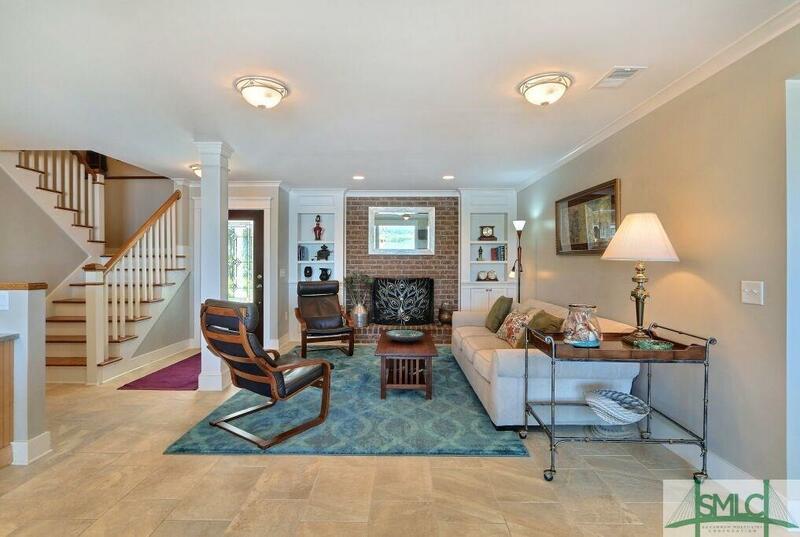 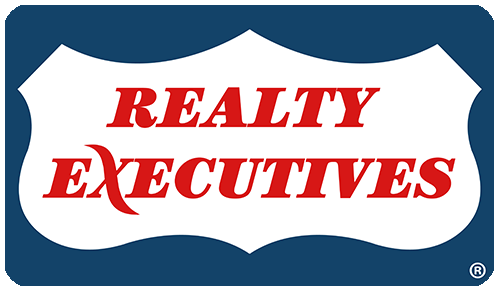 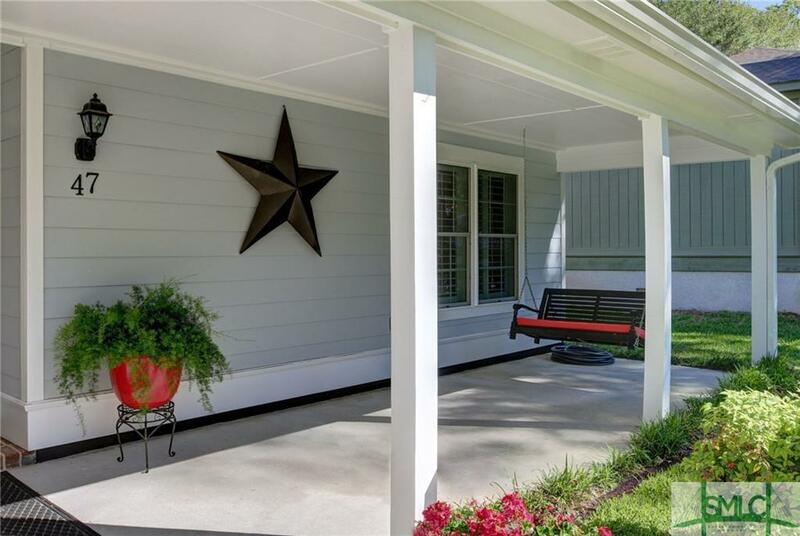 This is the finest in low country living, boating and entertaining. To top it off, the schools in this area are some of the best in the state and no flood insurance is required..